We seek tranquility in the midst of conflict and danger, we strive to control our bodies, mind and emotions. 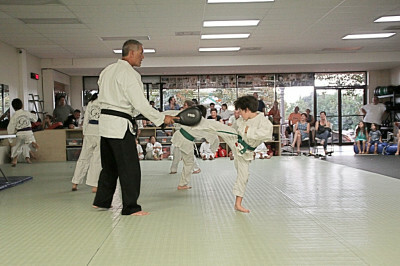 We do our best to avoid conflict, defend ourselves when necessary, and protect others. 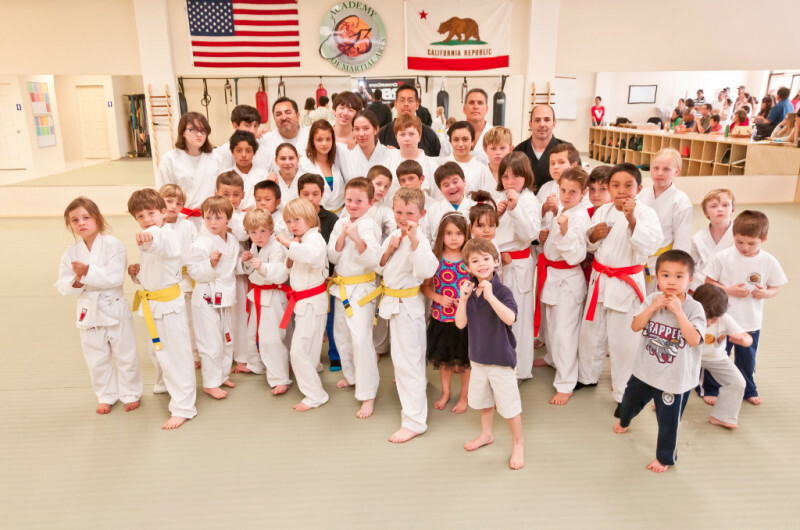 Our studio is a clean and safe environment for learning, with state-of-the-art athletic equipment. discipline, agility, fitness, focus, balance, coordination and self-confidence. 303 W. Sierra Madre Blvd.